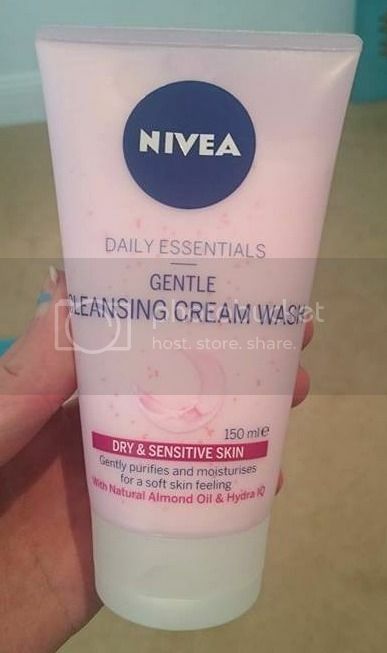 This Nivea Facial wash for sensitive / Dry skin is a product I have been trying out for about a week and really enjoying! If you have followed my blog for a while you will know I am a big fan of this range but had not yet tried the facial wash. I'm much more of a cleansing wipes person, but thought a facial wash may be a good change and a little less harsh for my skin. The scent of this product is pleasant and similar to the rest of the range if not more subtle. The product itself does not foam up much on the face which takes a while to get used to as you feel like you need to use more product but try to resist! 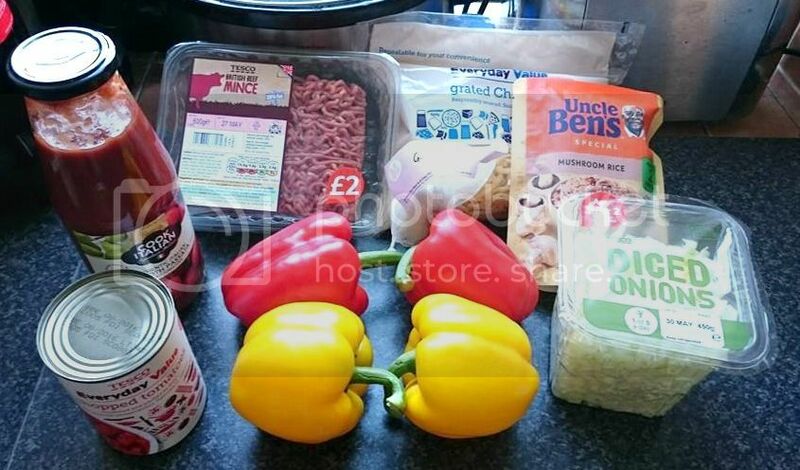 You get a large amount of product and I got mine at half price at £1.97 and will take a few months to get through. I have not broken out in any spots since using this face wash which is a huge bonus as most face wash products do tend to make me break out and irritate my skin. Overall another positive review for Nivea sensitive range and it will be a product I will definitely re purchase! 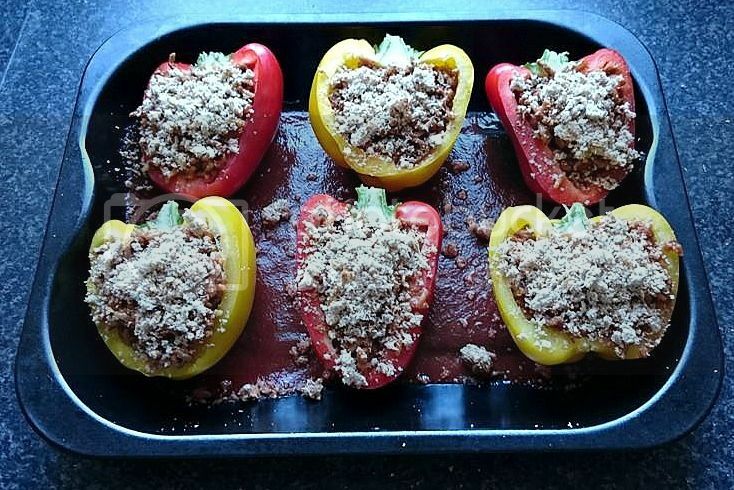 Constantly looking for easy recipes as I'm far from a natural when it comes to the kitchen, I came across this little gem, Stuffed peppers. Extremely easy and so delicious! 1 onion or 1/2 cup -- I bought diced onion to simplify matters even more! Cheese -- I got already grated...I really am lazy! 1. Add a little oil into a pan and brown off the onions and the garlic. 5. It's a good idea to pre heat the oven at this point to 400 degrees Fahrenheit or 200 Celsius. 6. whilst this mixture is cooking, cut the peppers in half remove all the innards and de seed. 7. Mix in your preferred amount of tomato passata into the mixture and then also put some on the bottom of the baking tray. 8. Once all mixture is cooked through, Stuff your peppers. 10. Add the breadcrumbs if you desire. 13. 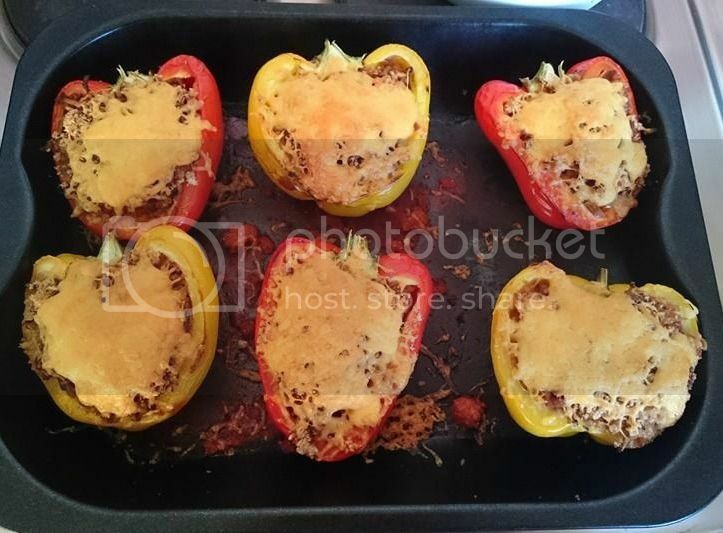 Take the peppers out and add the cheese onto them and cook for a further 2-5 minutes. Keep checking. 14. Then you are ready to eat! I will be adding garlic bread as a side. Should Look like this when first taken out the oven. Hope you enjoy this really easy recipe! 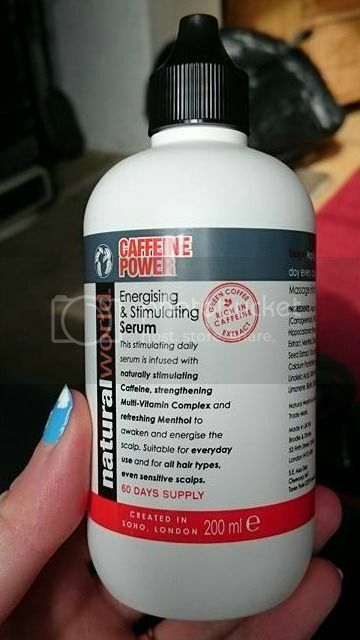 Caffeine Serum for hair?! Review! 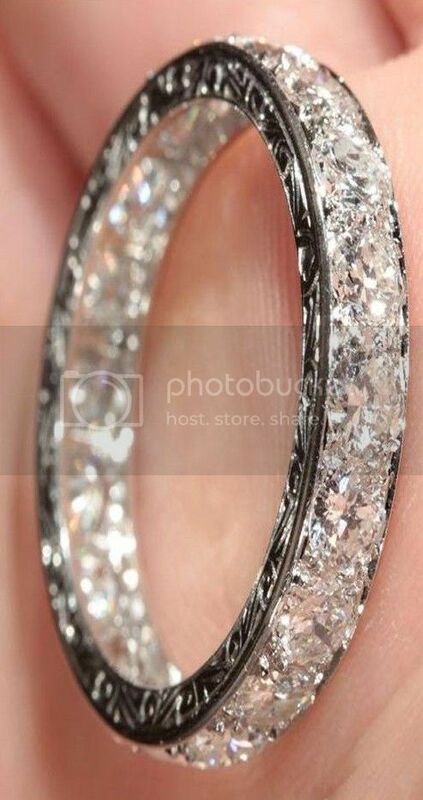 A bit of a hidden gem of a product I have found here! I had a very bad year last year and with that came a lot of stress which didn't only effect me, it effected my hair too! My hair used to be very thick and healthy and all of a sudden it became brittle and was shedding a scary amount each day. This lasted a few months and although it's calmed down a bit now, it still sheds more than i'd like. Stress is a huge factor to this and although i'm out of the stressful time now my hair needs a little help getting back on track. This Caffeine serum by Natural World is a stimulating serum that I got cheap from a local store but can also be found on amazon and Ebay. It is designed to strengthen the hair at the root whilst stimulating the scalp promoting hair growth. It was around £4 and although I wasn't expecting much I just thought what the heck for that price I shall give it ago and it turned out there are many good reviews on this product which was exciting, I have been using it for just over a week. It doesn't specify whether to put it on wet or dry hair so I presume you can put it on both, however after trying it on both I prefer putting it on wet hair as I feel the product spreads better. 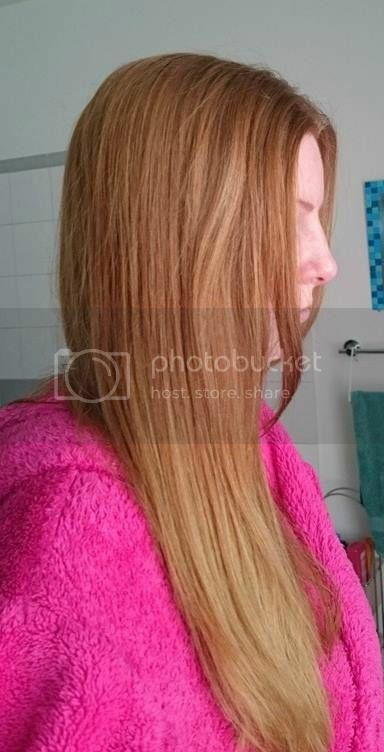 Getting the correct amount is admittedly difficult at first as if you don't distribute the product correctly it can dry a bit hard like hair gel in certain spots of the head. To my surprise, after a few days of using it (you must use it everyday) I noticed that my hair was in fact shedding less. No it didn't completely stop it which it wouldn't, but I really felt it had helped. Also, I like how the product isn't heavy on the hair at all once it's dried you wouldn't of guessed you have put a serum on your hair. One bottle lasts 60 days as you don't have to use much product on application, about 6 drops seems to be about right for me. Been this impressed with the serum I will be trying out the shampoo and conditioner also to see if that stops the shedding completely! Hope this post has helped for anyone going through a similar problem. Who else is loving these nails?! 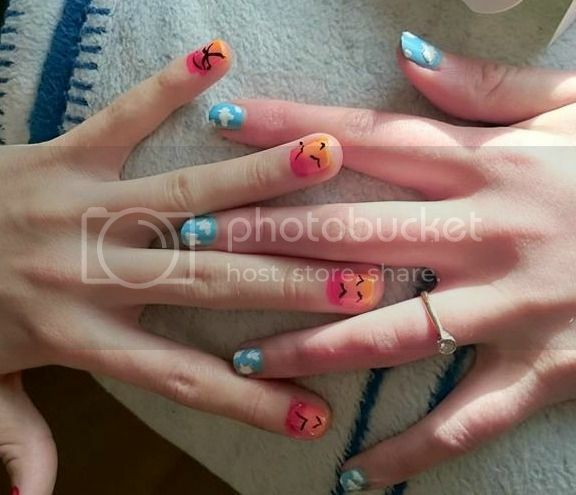 I decided to do clouds on my nails and sunset nails on my lovely cousin Emma. I will post the link I used to create the clouds! Barry M Nail polish in shade blueberry as the Base colour. Unbranded White polish pen for detail. Sunset nails were more complicated -- you will want to use better quality polishes for these as the cheaper ones did not show and it's very hard to layer them (we learnt the hard way). Use a black polish pen for detail. Other colours unbranded. 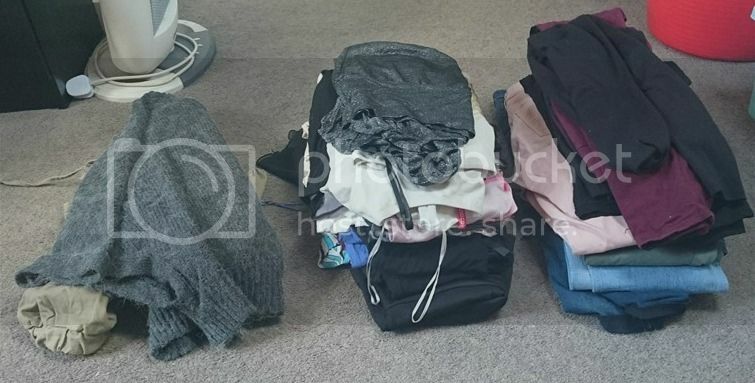 They provide safehouses with rooms for women who have left their violent partners and usually arrive with nothing, just the clothes they are wearing that day. Donating is really important because the homes are shutting down due to lack of funding, making it even harder for women to escape the terrible situations they are in. You don't just have to give money though. Clothes, furniture, bedding it all helps the women set up a new life for themselves when they finally manage to get out of their violent homes. You can call this number and someone will arrange to pick your goods up from you, as where the victims stay is a complete secret so they cannot be found by the person/people they are trying to escape. I have donated lots of clothing that I no longer wear. Amazing how your old items that you no longer require can be someones ticket to a new beginning. Me and Aaron have been engaged for 3 years now..we have prioritised other things ahead of wedding planning as it's so expensive! 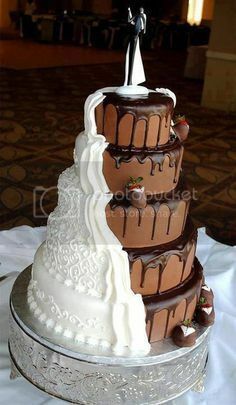 Just recently though, I've started saving pictures and ideas for inspiration for the big day...Hope this helps you all too! 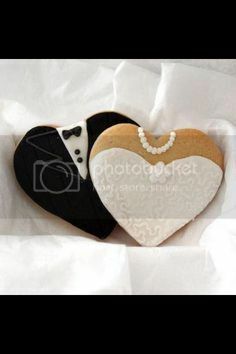 Our ideal wedding would be abroad somewhere special to us, with our very close friends and family. 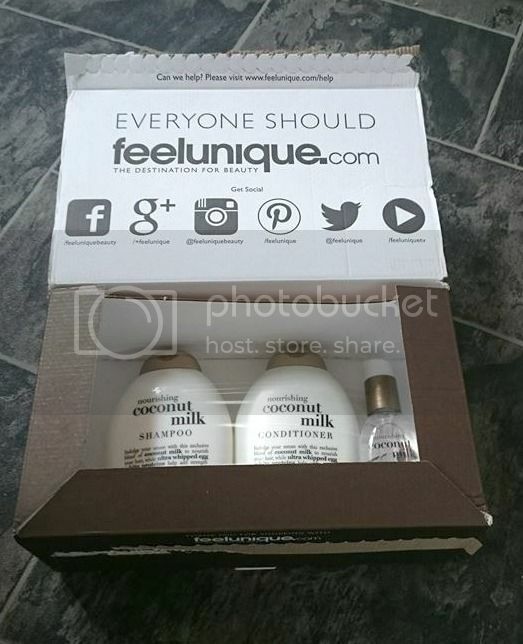 REVIEW | OGX Coconut Milk Range -- Before and After Pics! 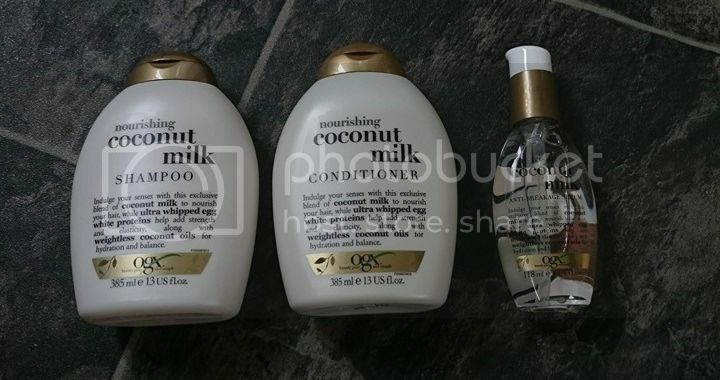 As I promised, this is my full review for the Shampoo, Conditioner and Serum for the Coconut Milk range by ORGANIX or OGX. One thing I will say before using it is I checked the ingredients and I was disappointed to see that sulfates were present in the shampoo, even though in previous posts I've read it says they are sulfate free. 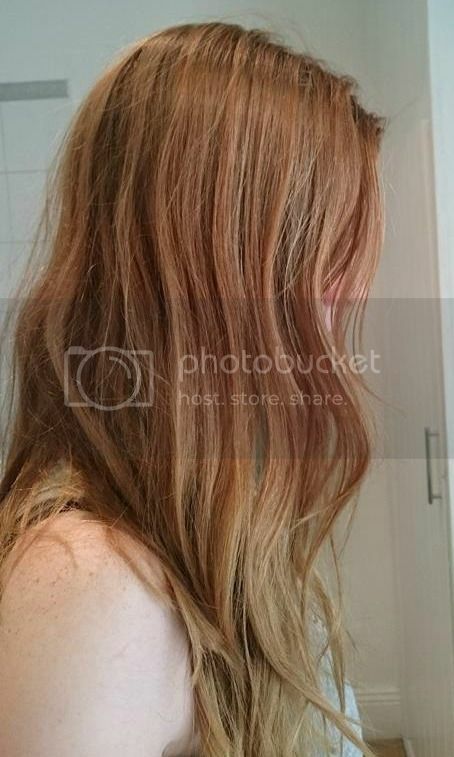 Sulfates contribute to stripping the hair and can fade coloured hair quickly. The products all have the same very subtle coconut smell, very nice but maybe on a personal preference I would like the scent to be a bit more obvious? Each to their own of course. The shampoo comes out really gloopy and thick but doesn't seem to effect it's lather power, conditioner is of normal consistency and I left mine on for 3-5 minutes as it tells you too on the back. Once my hair had been thoroughly rinsed I didn't seem to think my hair felt very soft, sometimes you can feel even when it's wet that it's made it smooth. However, once i'd put the serum on (2 pumps) and began drying I noticed my hair was significantly smoother and soft to touch. It even made my hair look thicker. I Purposely Used no Brush, this is just using a Hair Dryer and my fingers! Results speak for themselves! It's hard to say if the product strengthens my hair until I've been using it for a few months but so far i'm happy with the results. If your on a bit of a budget i'd just buy the serum as I think that's whats made the biggest difference in my hair. FeelUnique is a site many may of heard of but not many have used..It's a beauty site that provides you with anything from drugstore to high end products. From shampoos and vitamins, to make-up and brushes. I'm from a small town and my access to the higher end brands or even some drugstore brands are limited. The first time I used this website was to purchase the BareMinerals Liquid Foundation, and i was pleasantly surprised with the speedy delivery and the fact that postage is free if you spend over £10! I was also amazed that prices either matched or were cheaper than if you went into the store...so combined with free postage you either pay the same or pay less than in a shop without even leaving your front door! Brilliant! This time i've ordered my ORGANIX Coconut Milk shampoo, conditioner and serum and the total came to just under £18. The products were ordered on the Tuesday and arrive this morning (Saturday). What I noticed straight away is they don't complicate the inner packaging. The products are tightly sealed to the bottom of the box so they cannot be knocked and arrived in perfect condition. Overall I love it and I will be using FeelUnique a lot more!